FSWidgets EFB is an Electronic Flight Bag powered by Dropbox for use with FSX, FS2004, X-Plane and Aerofly FS 2. 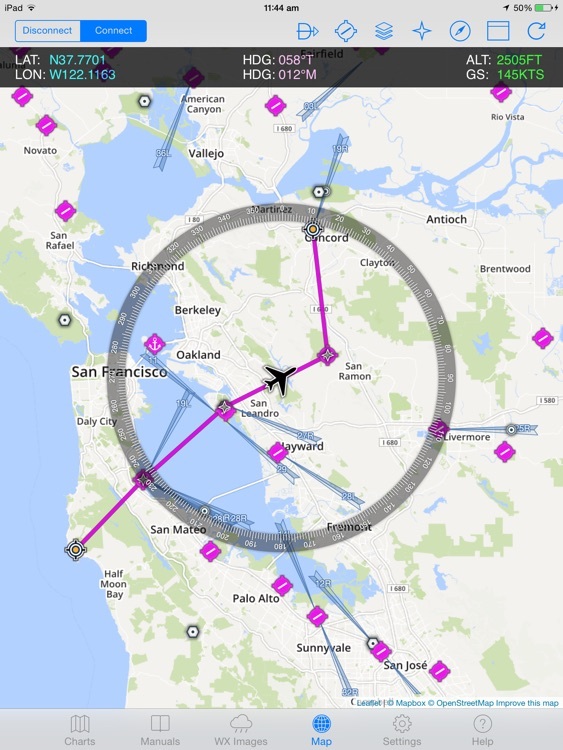 This app is completely configurable and allows you to add or remove approach plates, charts, manuals, flight plans and weather image links in the Dropbox folder on your Mac or Windows PC. Set up the folders as described on the in-app Help tab and they will be instantly mirrored on your device. Think of it as B.Y.O. content! You can store copies of your charts and manuals on the device to speed up loading times and save on bandwidth (the default setting). You can also clear the downloaded copies on the device and grab the new versions. 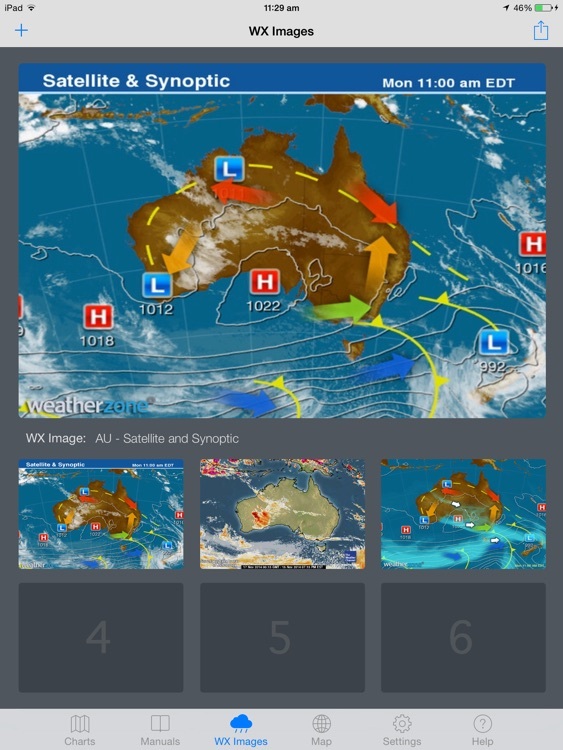 The WX Images page displays radar and other weather related images from the internet and stores a history of the last six images which can be recalled by tapping on the smaller previews. The EFB comes with a default WX Images link file, pre-configured with dozens of sample links. This file can be sent to your Dropbox and edited with our free WX Links Utility, then sent back to the device. The moving map included in the FSWidgets EFB comes with flight plan display. It supports FSX, FS2004 or X-Plane native flight plan files and makes a perfect companion for our dedicated moving map app iGMapHD for iPad. 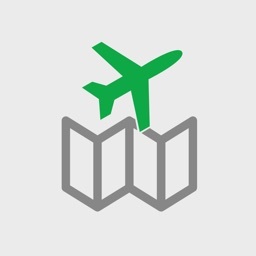 - Dropbox-powered EFB (Electronic Flight Bag). 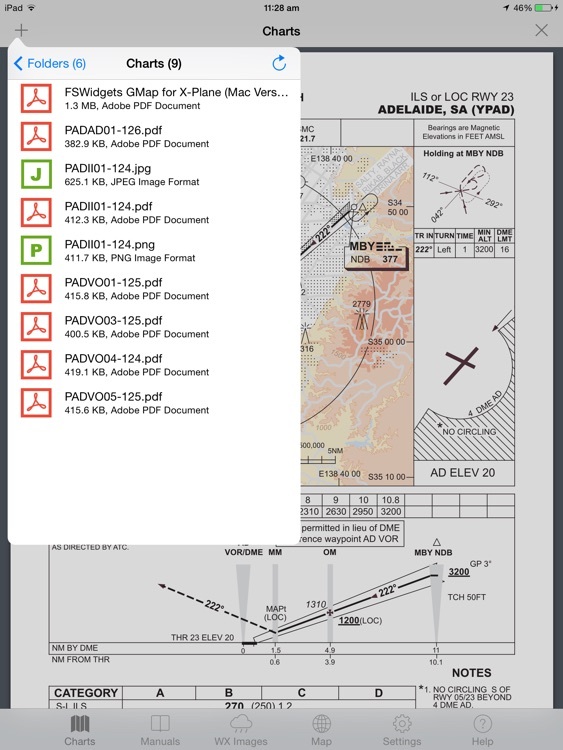 - Add your charts, manuals and flight plans to Dropbox and they will be accessible on the iPad. - Display online WX (Weather) Images (e.g. doppler radar, cloud cover, satellite). - Moving Map: Connects to FSX, FS2004, X-Plane and Aerofly FS 2. - Moving Map: Flight Plan Display - supports FSX, FS2004 and X-Plane flight plan files. - Moving Map: Waypoints can be tapped to reveal the related data (e.g. lat, lon, ident). - Connect & disconnect from the flight simulator as required. - iPad with iOS 9.0 or later. 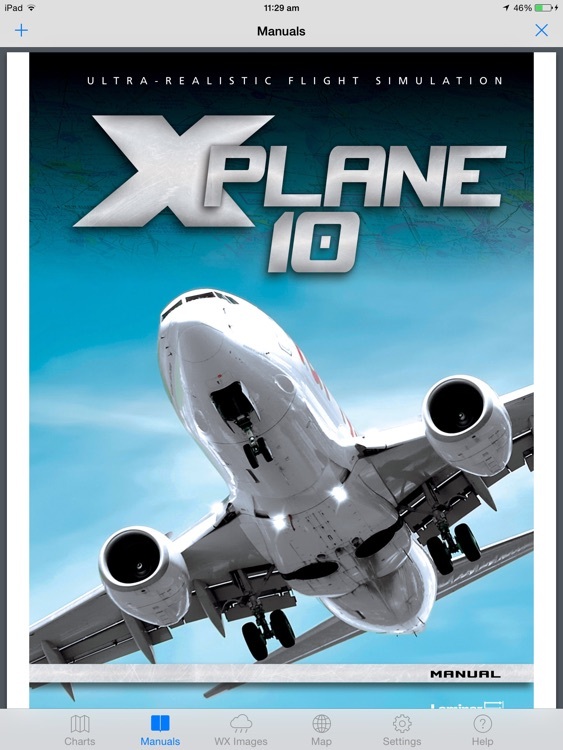 - Flight Simulator X, Flight Simulator 2004, X-Plane or Aerofly FS 2. - Free (or Paid) Dropbox account (visit www.dropbox.com). - Dropbox must be installed on the Mac or Windows system. - Free FSWidgets Network Pack must be installed to connect to simulator. - Wi-Fi network required, iPad must be on same local network as simulator. 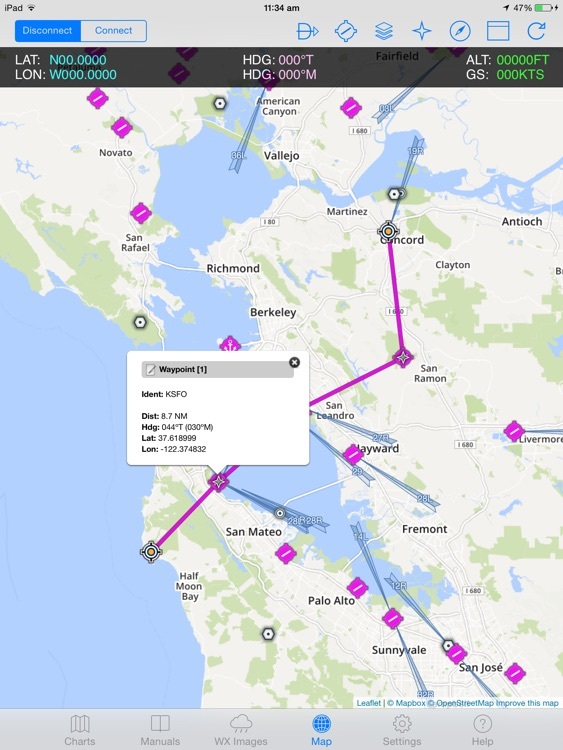 - Internet access required, to automatically download map data on the fly. 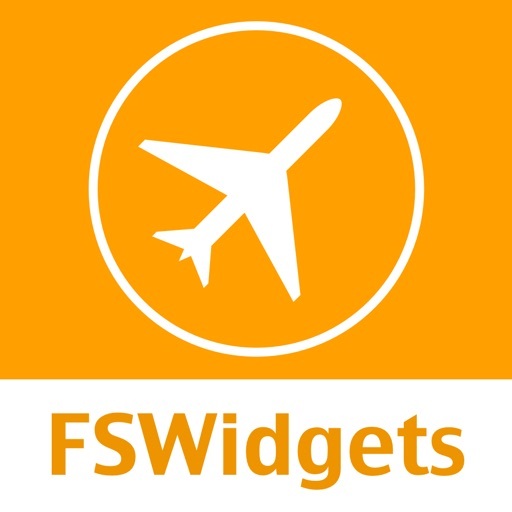 FSWidgets is a software development team based in Australia, specializing in add-ons for Microsoft Flight Simulator (Windows), Laminar Research X-Plane and Aerofly FS 2. Both of its founding members have extensive experience in creating award-winning add-ons for Flight Simulator and have been active in the flight simulation community for well over a decade. Personalized and friendly support can be found via our forum (http://fswidgets.com/forum) or our support email ([email protected]). Future updates and additional features added to FSWidgets EFB will be free for existing customers.